Our second episode! 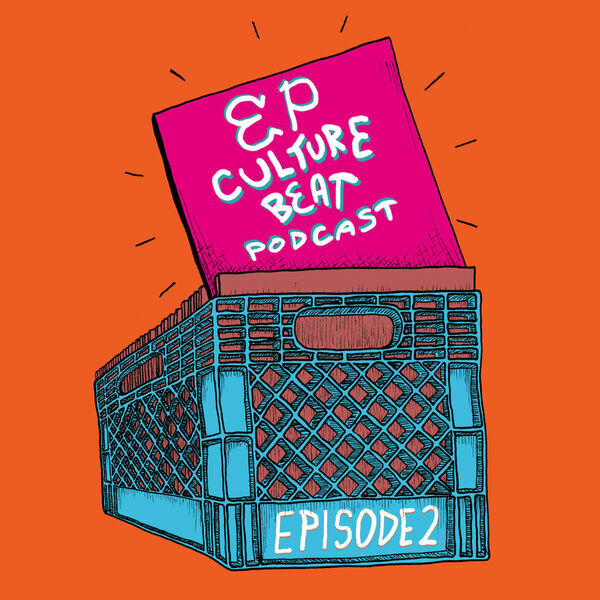 EP Culture Beat Podcast is based in El Paso, TX and covers music, art and all things culture. You are listening to THE Underground Source of El Paso, TX. Guests are all local and all different. This episode features rapper K SCOTT, poet ERIC ACOSTA and songstress ROBERTHA SEPULVEDA. This episode was produced by M. De Santiago and G. Armendariz. Host: M. De Santiago. Intro/outro and background music by G. Armendariz, except music in rapper's performance. Cover art by E. Peterson. Rated NSFW.